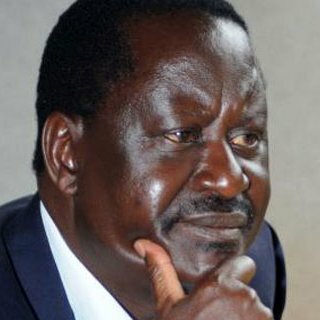 Jubilee have come up with a plot to end Raila odinga dynasty by march 2018. According to the daily nation jubilee will use divide and Rule method and try and get wiper and amani to leave the coalition. Wiper leader kalonzo musyoka will be offered a job offer he won't refuse. Soon wiper members of parliament might team up with jubilee counterpart and Ensure that NASA ODM has no say on the house. ODM has been bullying other parties by getting all The positions shared by the NASA parties. I'd jubilee manages to convince one of the coalitions In NASA to pull out.It will be the death of Raila odinga political party. "Here is what duale said to the nation. The nairobi is an online review services. we offer reviews of the latest joints in nairobi, best places to visit in nairobi, restaurant and hotel review in nairobi and direction reviews across nairobi the capital city of kenya. our Aim is to keep you informed as much as possible about nairobi the capital city of kenya. We will also be updating you on the latest news, functions and events across nairobi. keep it here for lates reviews.